The last couple weeks have been busy with many projects! Sara gave a presentation on 1970’s poster design to four of Carrie McGoldrick’s history classes and then worked with them to create their own posters depicting important issues in the 50’s, 60’s, and 70’s. Many students recreated specific design styles that emerged in the 70’s and focused on topics like civil rights and the Vietnam War. Check out the creative posters they made below! Sara is also part of the two person exhibition currently up at The Frank Juarez Gallery, open on Saturdays from 10am – 4pm or by appointment. 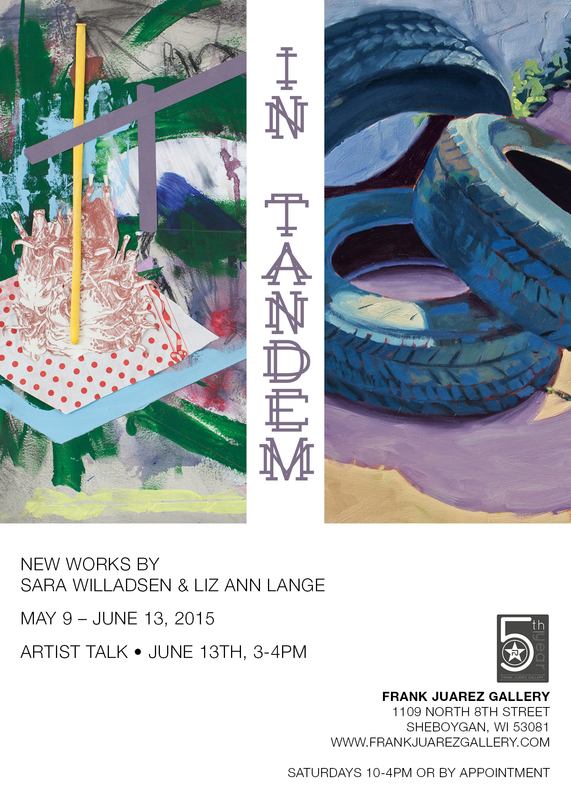 On the final day of the show, Saturday, June 13th, there will be a more in-depth artist talk from 3-4pm. All are welcome to attend!